70.3 Lanzarote was a great race on Saturday. It is a very challenging course and with the strong winds it made it a very good test for everybody. Both Bella and I came up a bit short in this test this time. But we both will get some strength from having a good hard race out in the winds and hills of Lanzarote. It was still a good experience and possibly a good kick up the bum for both of us to get going and lift ourselves up for our next races. 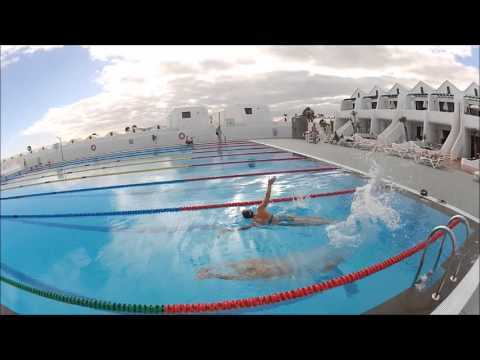 We are still enjoying our time and training here at www.sandbeach.eu and training here on the great Island of Lanzarote. It is such a inspiring place to train, the scenary and the atmosphere of the island is very special. Next up for us is more training here at sands beach and then the next race will probably be 70.3 South Africa. You are currently browsing the Stephen Bayliss's Blog blog archives for November, 2012.